With the Joy-controller, the Switch looks like a 6.2-inch chunky phablet with considerably big bezels. The console comes with a more robust design that makes it look hard and tough. The screen is composed of an LCD capacitive touchscreen offering a 1280 X 720-pixel resolutions. The device is big and has a well-finished surface that doesn’t seem futuristic. But, don't judge a book by its cover. Nintendo Switch is one of the best gaming consoles I have ever used. There is a kickstand at the back that comes around when you want to hit the tabletop gaming sessions. The kickstand provides support to the Switch for placing it on the table. However the support isn't that firm, the kickstand is thin and weak that lead to the complaint from users for falling many times. Besides, I have also experienced the same two or three times, but I thought it might be me getting super excited while playing. The 720p display isn't cutting-edge technology today, but it is considerably perfect for a portable gaming device. The Nintendo Switch came out to be better than PS Vita in the gaming experience. While playing Super Mario Odyssey and Splatoon 2, I never felt like there is some graphics issue with the Switch. The display is capable enough to keep you engaged to the device until its battery runs out. There is one HDMI and USB-C type cable that you can use for connecting it to a bigger screen and charging respectively. However, the charging port is given at the bottom side, so it makes difficult to charge the console while tabletop or TV gaming session. The Joy-con controllers are the best things about Nintendo Switch. The removable controllers come with very comfortable buttons and feel amazing in hands. Honestly, when I got to know that Nintendo Switch was coming into my hands for a review, I wasn't that happy. I didn't had much expectation with the company after Nintendo Wii U. However, things turn out to be entirely upside down, during the period of almost 10 days I never left the console. The gaming experience was excellent, and I was entirely Nintendo Switch addicted. Initially, I was worried about the UI and graphics but ones I started playing The Legend Of Zelda and Mario Kart 8 Deluxe I forgot about expectations. The best part of the switch is that you can play it wherever you want. One moment I was playing it on my TV, and then someone hogs in for watching TV, I was able to continue my game on the console by going to a different room within no time. Nintendo Joy-con controllers are the best accessory that I have seen with a portable gaming device. Whether you are using them attached to the Switch console or separately you won't find anything hindering your gaming experience. 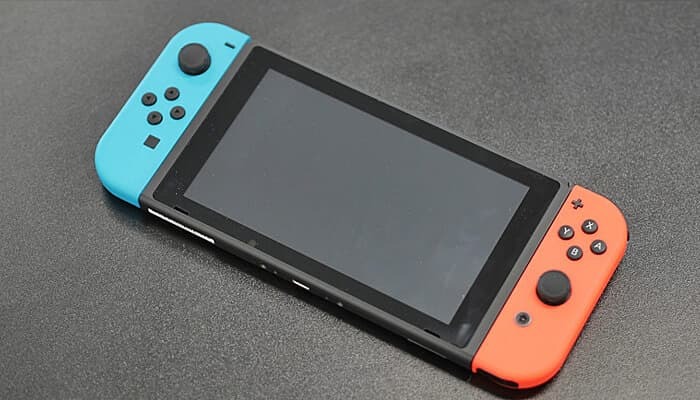 The Switch comes with X1 processor and 4GB DDR3 RAM that is capable of making your gaming session spectacular while playing the Switch’s compatible games. However, the processing unit of the Switch isn't prepared for the massive games like Horizon: Zero Dawn by Nintendo. 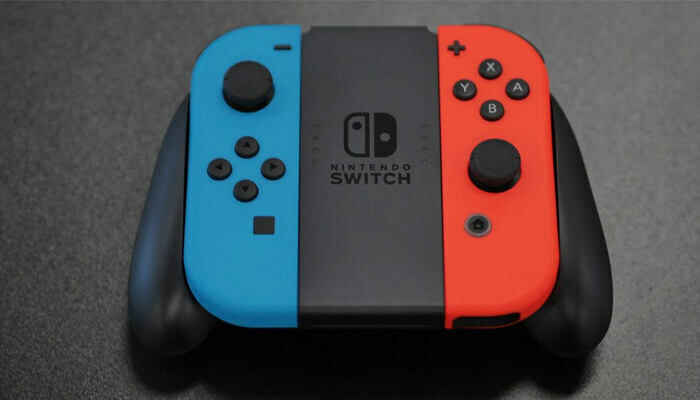 I have also put the battery of the Switch on test, according to Nintendo the device is capable of lasting up to 3 to 6 hours depending on games, brightness and Wifi connectivity. While keeping the brightness 100% and Wifi enabled the Switch’s battery went down by 35% in an hour and charged by +45% on one-hour charging. So it is clear that the console didn't last for more than 3-4 hours. The Joy-Con controller isn't the best controller that I have used so far, but it does the work perfectly. For a gaming console like Switch that is made with the aim to provide flexibility, the controllers couldn't have been better. Both the Nintendo controllers are light weighted and work exceptionally well while playing the games. However, the unconventionally placed analog on the right controller took me some time to map it in my mind for making moves. If you are still don't happy with Joy-Cons, then you can go for a pro controller. Are You Ready For The Mobile Growth Europe 2017 Conference Happening in Berlin?